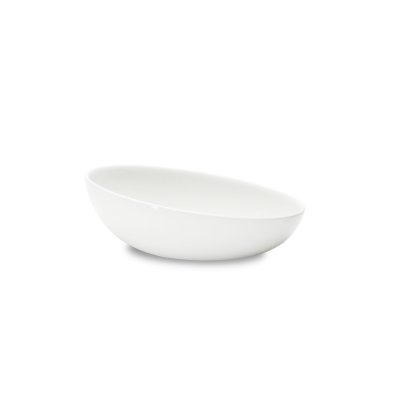 Figgjos 13-1/2 oz Ellipse Bowl is a 7-2/3 x 5-1/2 x 2-1/2h oval bowl on the oblique, featuring a one-of-a-kind slanted rim. 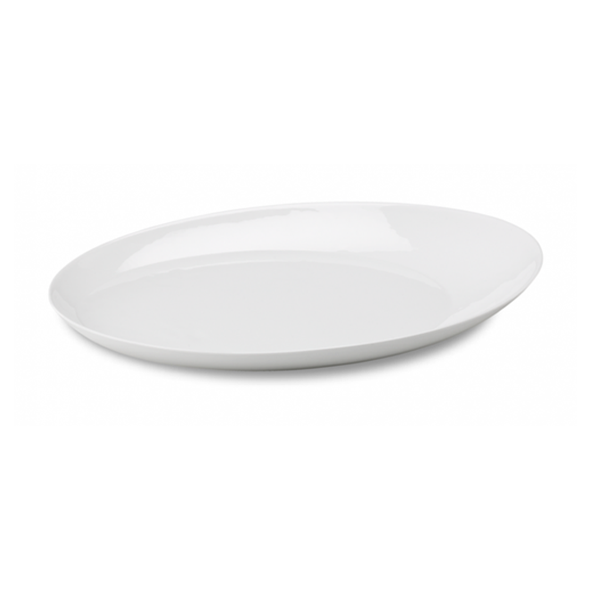 With their asymmetric shape, the Ellipse trays and bowls add life and playfulness to a table or banquet setting. 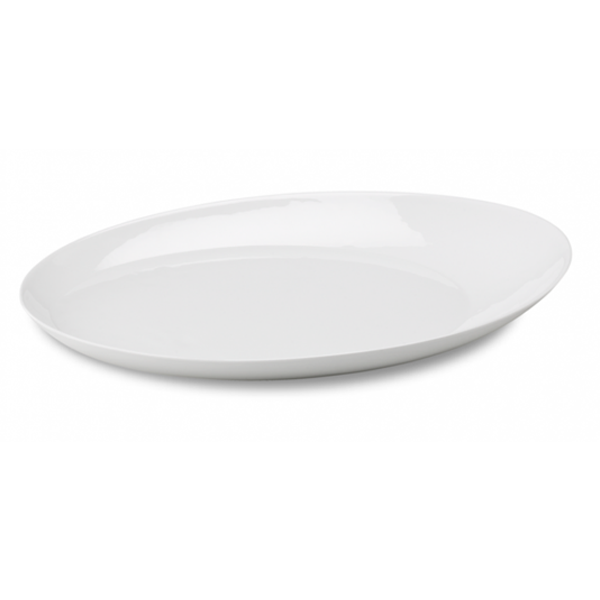 Each of Figgjos large format collections provides a unique serving solution. Available in a variety of ideal dimensions, they seamlessly blend hospitality and design.